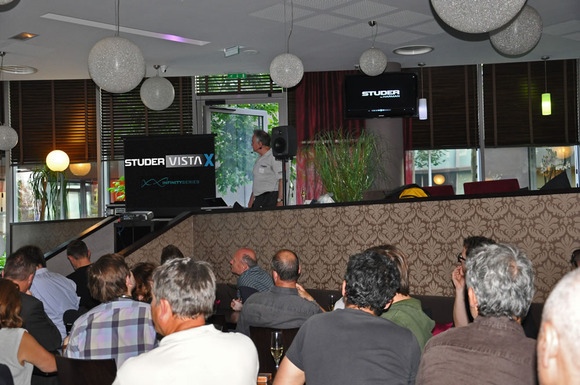 PARIS, France – In an event dedicated to educating loyalists and potential customers alike, French distributor Audiopole recently showcased the revolutionary new HARMAN’s Studer Vista X and its Infinity Core technology in Paris. Held at the restaurant Archibald in Paris, Jean-Philippe Blanchard of Audiopole presented the Vista X and Infinity Core to more than 50 end-users and journalists in attendance. 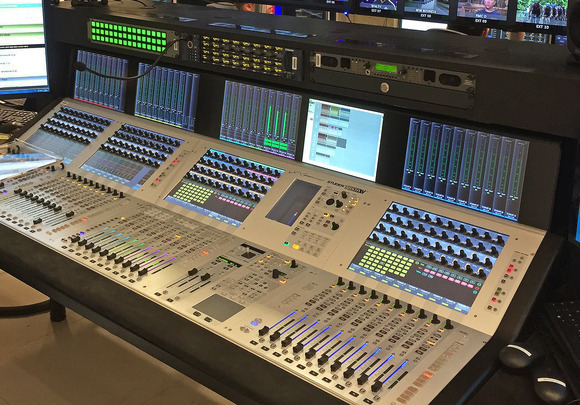 The Studer Vista X console is truly the first of its class in broadcast sound mixing. 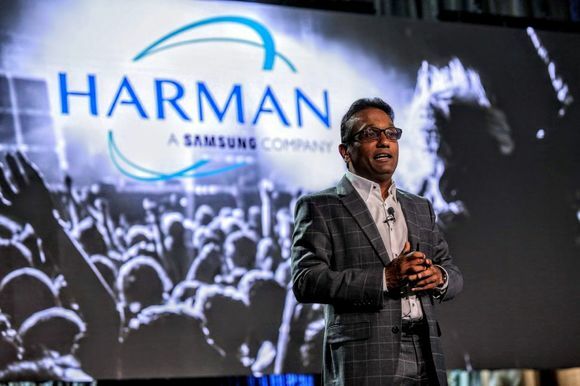 By using aviation-standard system redundancy that takes advantage of four processors and two independent DSP cores with instant change-overs, this console is able to overcome failures evident in conventional TDM-based systems. 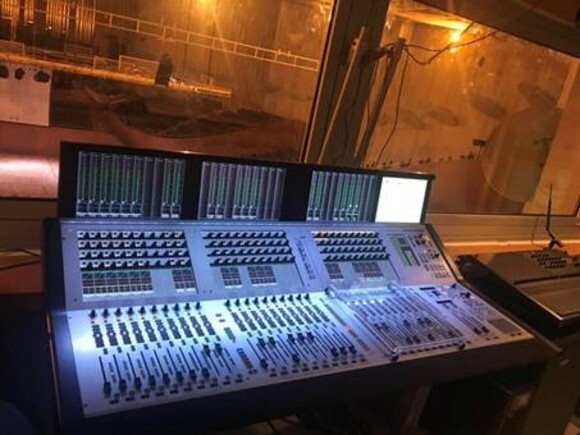 While it borrows previous Soundcraft/Studer technologies such as VistonicsTM touchscreen and FaderGlowTM channel illumination, it also delivers a mind-blowing 800+ audio channels and 5,000 inputs and outputs, all with superb sonic quality.